Domain name registrar Namecheap has relaunched Move Your Domain Day, encouraging customers to raise money for online freedom with every domain move. Namecheap will donate up to $1.50 per domain transfer to the Electronic Frontier Foundation when customers switch to their service on March 6. With this year’s promotion Namecheap hopes to draw attention and much-needed funding to EFF’s work fighting for Internet freedom. It's especially urgent since the Federal Communications Commission’s disappointing move to abandon landmark net neutrality and broadband privacy protections. Despite this setback, EFF is committed to defending the open web we love. If you’re in the U.S., visit our action center and tell your representatives to restore net neutrality. Not sure where your lawmakers stand on the issue? 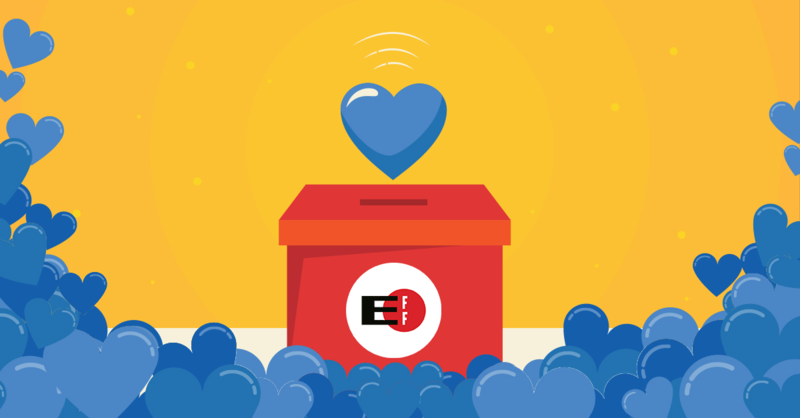 You can use EFF’s handy tool to check your reps.
We are grateful to Namecheap for including us in this year’s campaign and for standing on EFF’s side in numerous online rights battles over the years. We’re also grateful to EFF’s 44,000 members around the world for ensuring that Internet users have an advocate.